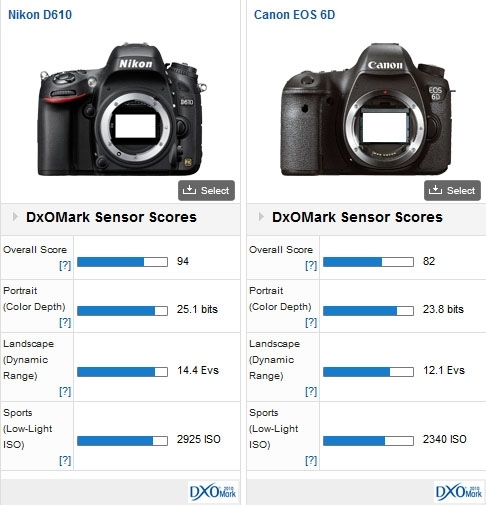 "Although we can’t comment on whether the D610 addresses the issue of dust and oil deposits found on the original model, the new camera has some improved features, including a new shutter mechanism, which sounds promising. 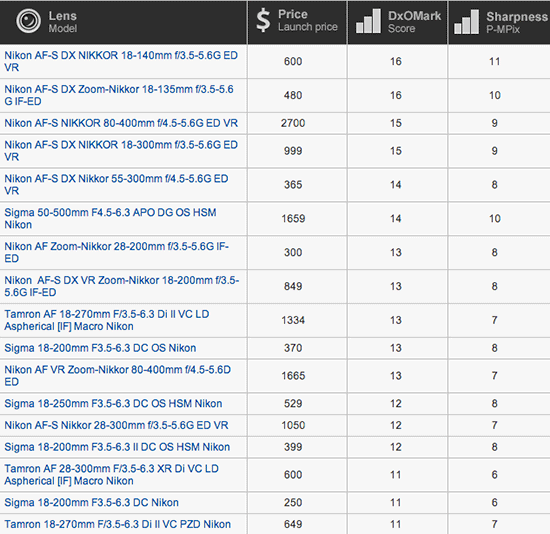 Along with that, the D610 offers all the performance of the original D600. While the original is available discounted at $1699, saving around $300 on the body of the D610, the new model is still excellent value when compared to rival offerings." 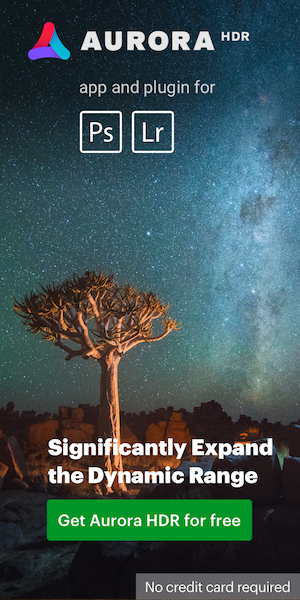 "The adoption of a EVF makes a lot of sense. One of the main issues of small sensor compacts like this was the usefulness of the optical viewfinder. Regardless of the make or model, the viewfinder was small and coverage was restricted to around 70-percent of the field of view. 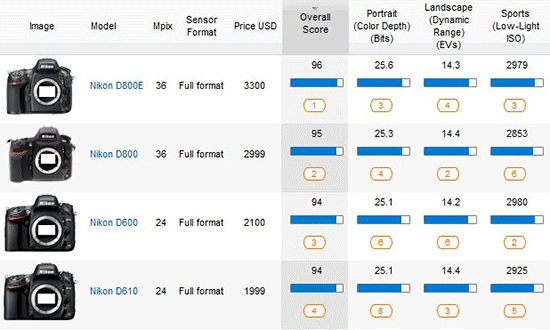 The new P7800 address that and has very good image performance for this type of sensor. 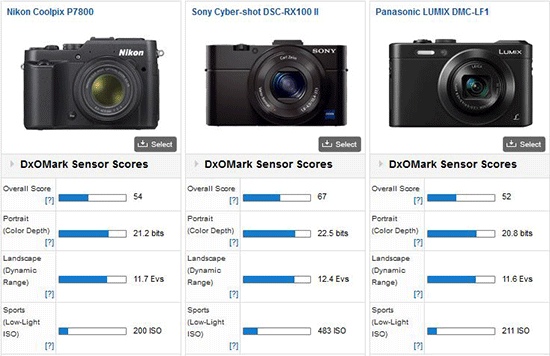 But, it can’t compete the Sony RX100 II with its 1-inch type sensor for image quality. 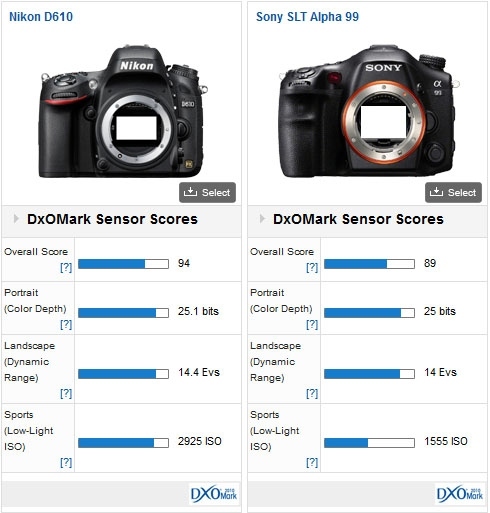 The downside for the Sony is that a larger sensor requires larger lenses, and the zoom range is limited as a result. Be that as it may, the P7800 is a step up from the P7700 and a compelling option for anyone that requires those specific capabilities." "We were very impressed by the previous iteration of this lens, but the new model is even more impressive overall. 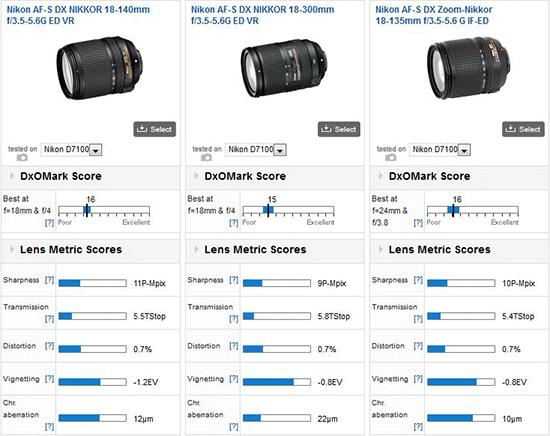 Nikon has not only increased sharpness levels, perhaps more importantly; uniformity has been improved throughout the zoom range and at all aperture settings. While the lens has seen a jump in price up to $600, from $480, there has been a significant improvement in optical performance. That and inclusion of stabilization counter the price premium, making the new 18-140mm a promising addition to the range." 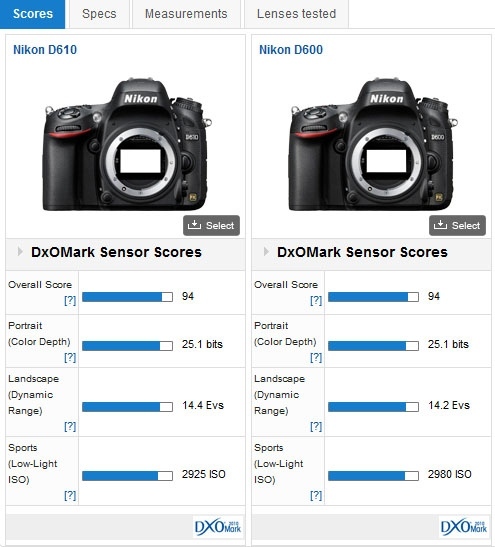 This entry was posted in Nikon D610, Nikon Lenses and tagged DxoMark test results, Nikon P7800. Bookmark the permalink. Trackbacks are closed, but you can post a comment.